Vital congregations radiate a certain kind of vibrancy, a friendly welcoming manner, and God’s tangible presence. Members have a sense of purpose, they support one another by nurturing each other’s faith, and they identify their spiritual gifts to be used in the congregation and the world. The synod’s Congregational Vitality Team members are committed to helping congregations by offering various resources. Explore them on this page. A member of the team will work with your congregation to assess readiness for renewal and will walk alongside your congregation while renewal is taking place. This annual event is for all congregations for inspiration and learning about being bold disciples for Jesus. Coaching is partnering with a person or team to help them discover what God wants them to do and then succeed in doing it. The coach does not tell the person or team what to do, but helps them discover it for themselves. For information about becoming a coach or receiving coaching, contact Pastor Charlie Zimmerman. See a list of ministries happening in vital congregations. Might one of these be right for your congregation? The Congregational Vitality Survey helps congregations understand what vitality means, how vital the ELCA is now, how vitality can be cultivated, and how the ELCA can foster cultivation. Congregations may sign up for an online survey and view their own vitality profile. These workshops are scheduled periodically for clusters of smaller congregation that might be searching for a new sense of hope in a changing community. Their purpose is to build relationships with other small congregations and to talk about possibilities for future ministries. The theme of the workshops is building a transition from scarcity to ABUNDANCE, from disparity to HOPE, from maintenance to MISSION. Indicate your interest with an email. In the coming year the Congregational Vitality Team will be incorporating some additional resources provided by the ELCA to assist congregations as they explore renewal. Key principles of these new resources are: embracing our baptismal convenant, gathering as the church of Christ, and living out our faith in the community. Vital congregations connect with God, each other, and the world! Are you leading change alone? You don’t have to! 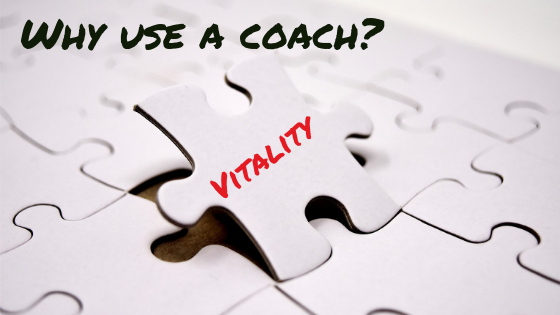 Find out if a coach can help support you in your call. Learn more at NC Synod Coaching! 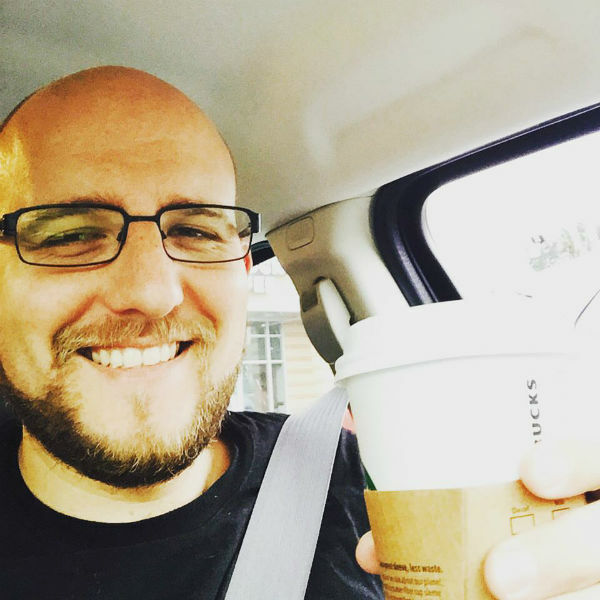 Tim Brown is the senior pastor at Good Shepherd, Raleigh, and a member of the NC Synod Coaching Taskforce. Pastor Tim has been a pastor and a writer for almost 10 years. You can find more of his written work and experience as a coach at write&coach.com.